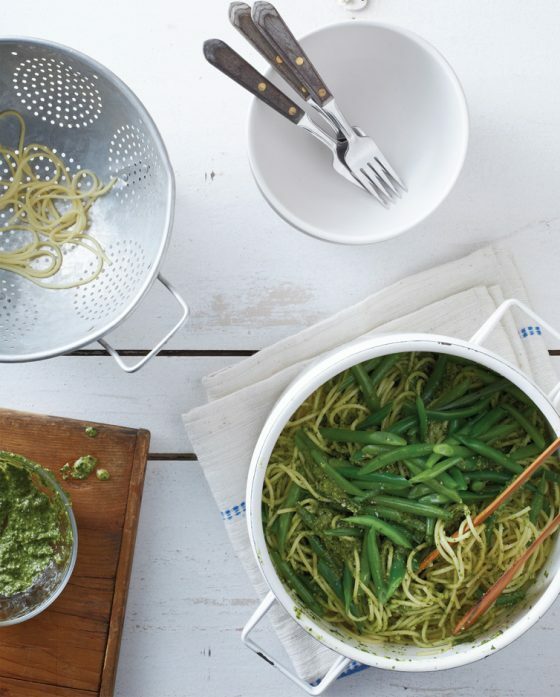 With Labor Day entertaining coming up, that also means we’ve got party food on our minds. 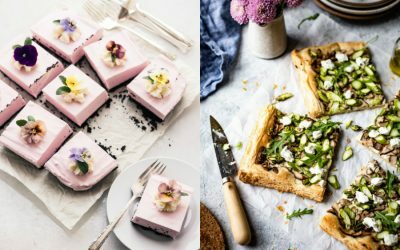 These easy, fix-ahead Labor Day party appetizers have been a huge hit at home (yes, I sacrificed and made pizza dip and honey Sriracha hot wings already, and I have no regrets), but what’s entertaining without a little adult libations too? 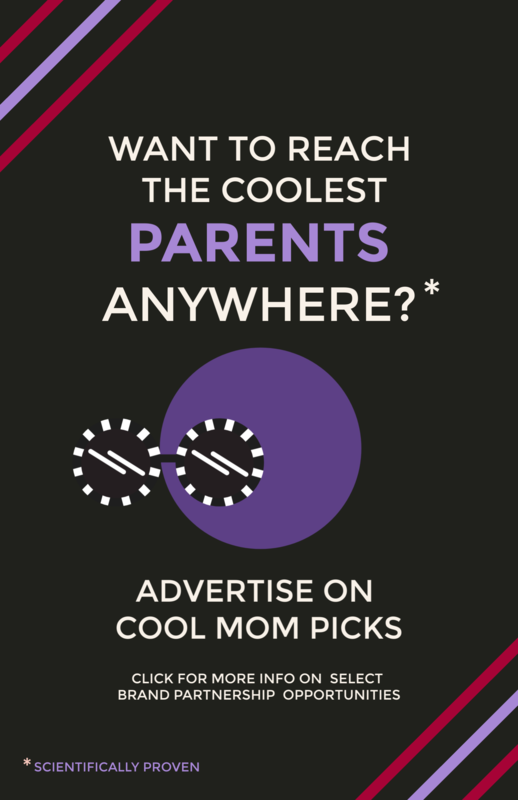 That is, if you are in fact entertaining adults. Our guests may not expect their gimlets to be served sno cone style, but it will be so fun. 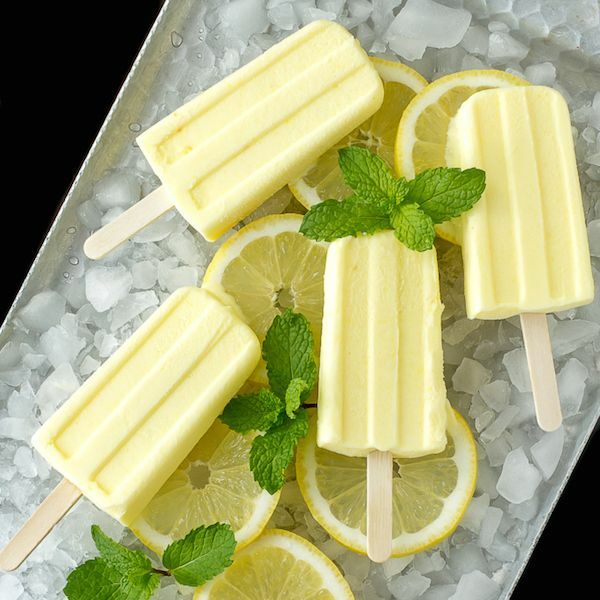 These Limoncello Pudding Popsicles at I’m Bored, Let’s Go are like a slice of creamy lemon pie on a stick. That happens to be spiked with tart, delicious Limoncello. They’re perfect for cooling down at the end of a fun Labor Day party. That said: we recommend serving them from the bar, because our children would absolutely run off with one of these, thinking they’re for kids. Maybe a big skull and crossbones across the cooler? 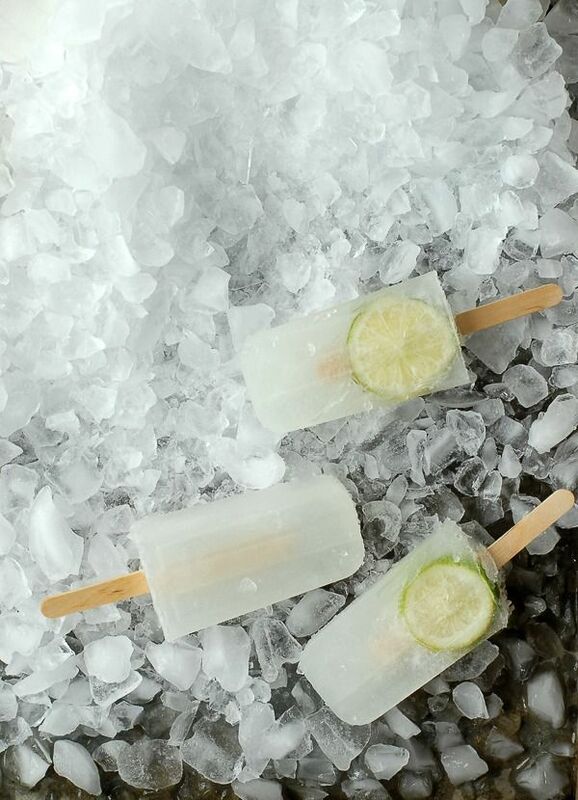 The Paloma Tequila and Lime Popsicles at Boulder Locavore have a margarita-like taste, along with Fresca, which gives it some bite. Too much alcohol will make these very difficult to freeze, and they melt quickly, so keep them on ice while you serve them. Worst case scenario: they’re delicious slushies. 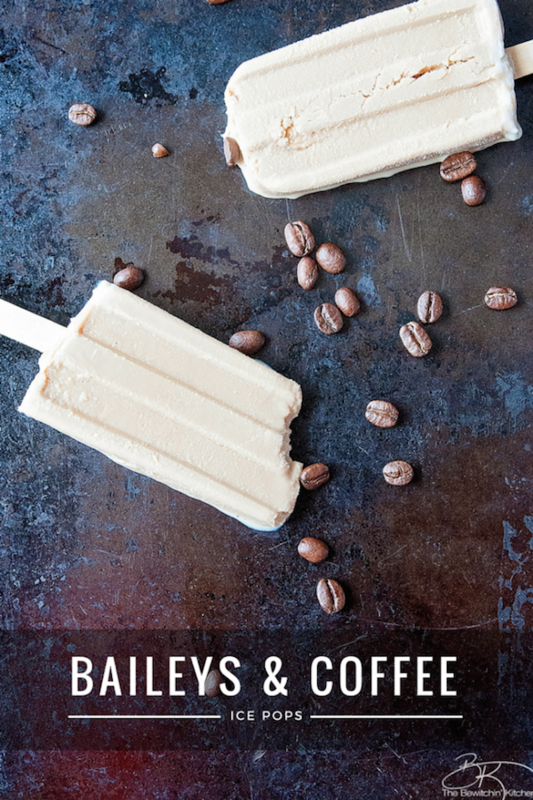 If it’s too hot for a cup of coffee after dinner, serve this frozen twist — Irish Cream Coffee popsicles from The Bewitchin’ Kitchen. 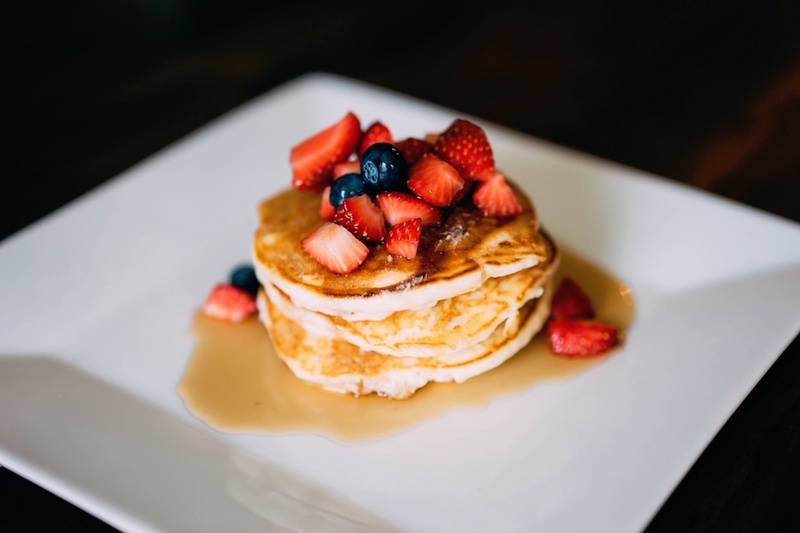 Then again, since it’s got coffee in it, there’s no reason why you can’t have this for breakfast too, right? 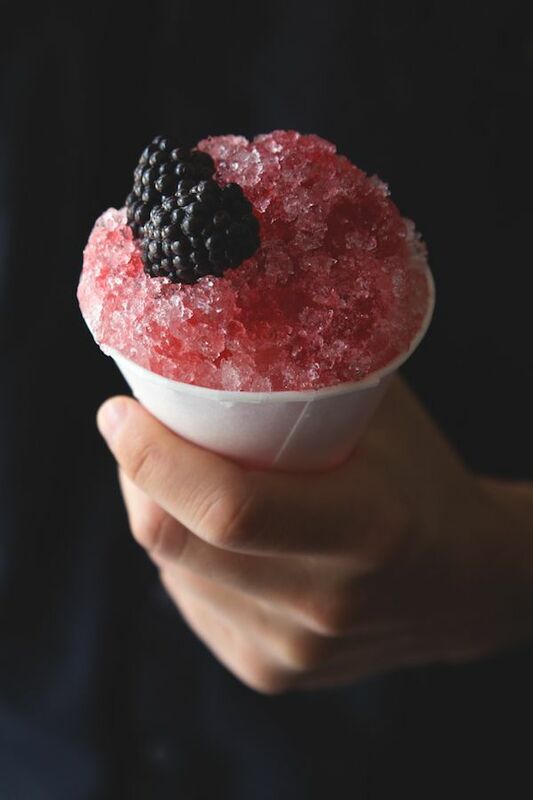 Sno Cones are one of the easiest ways to make frozen cocktails because it’s okay if it doesn’t freeze solid. 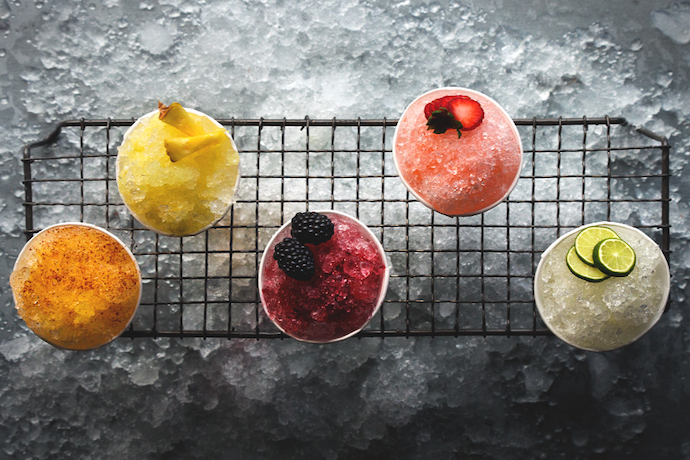 Todd at Honestly Yum shares a whole collection of Boozy Sno Cone recipes (also photo at top), and I kind of want to make them all at my next party: Strawberry Pisco, Blackberry Bramble, Gimlet… they look so good. 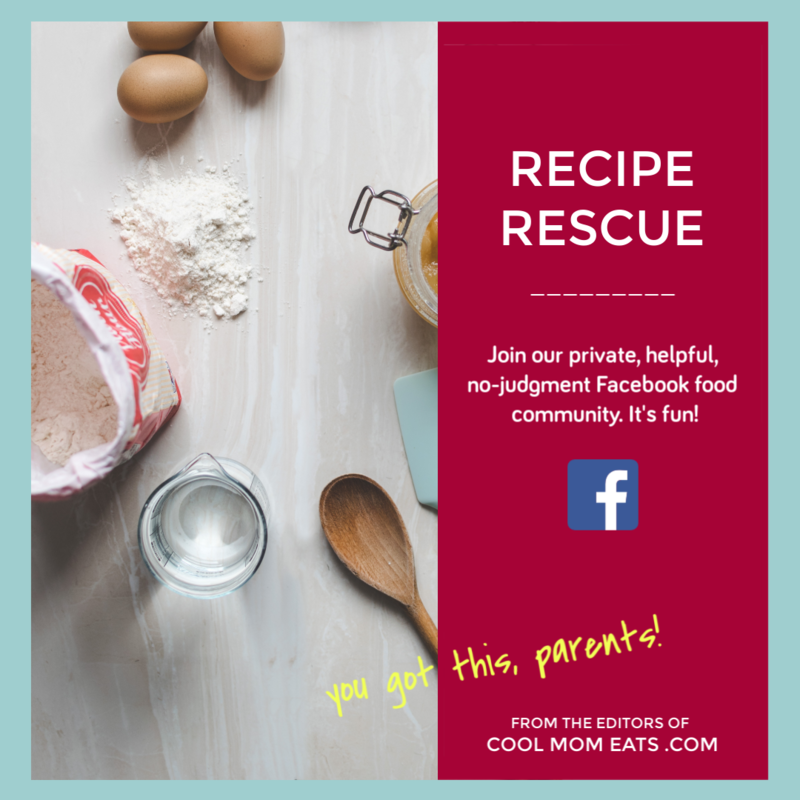 And good news for those of you who want to skip the booze — you can easily leave out the alcohol and still have delicious sno cones with fresh ingredients for everyone. If you’re having a lot of rich, savory food at your Labor Day party, pick a light, refreshing cocktail that will quench your thirst without being too heavy. 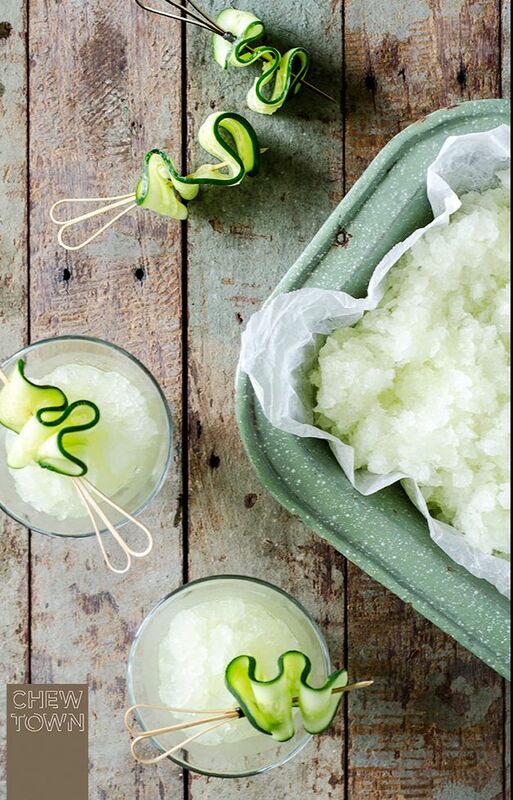 I think the Cucumber Gin and Tonic Granita that we recently featured from Chew Town is perfect — that cucumber gives it the just the right amount of brightness. But be warned: you’ll want to refill your glass with seconds. My favorite cocktails include grapefruit. There’s just something about that citrus that tastes so good to me. 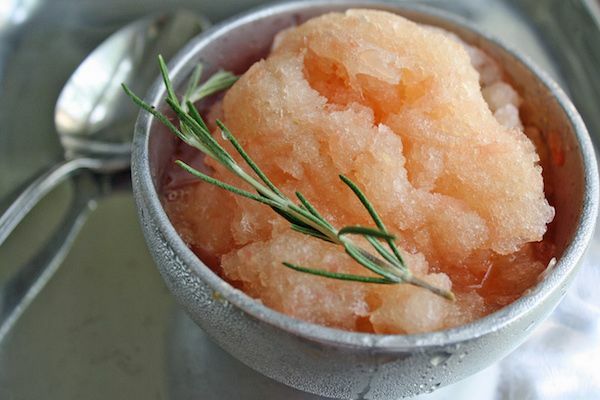 So I’m going to be whipping up some of these Grapefruit and Rosemary Granitas sometime soon. The recipe over at In Sock Monkey Slippers looks so easy, and the color is so pretty and festive to serve to your guests. 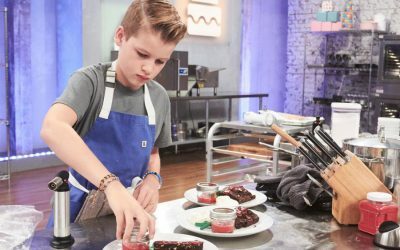 Cherry Coke was my go-to drink when I was a kid, and my grandmother loved to spoil me with Shirley Temples when we’d go out to restaurants. 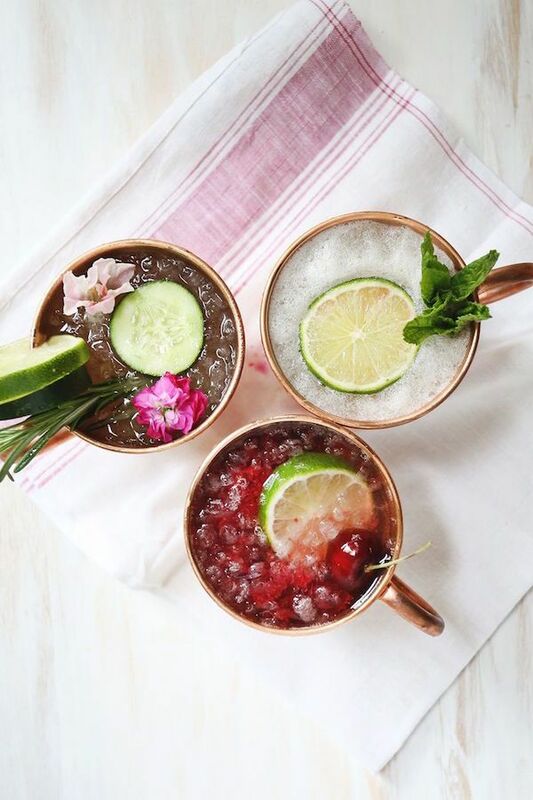 So these creative frozen cherry Moscow Mule slushies at A Beautiful Mess are calling my name. If only I could get them at my Sonic drive-through. 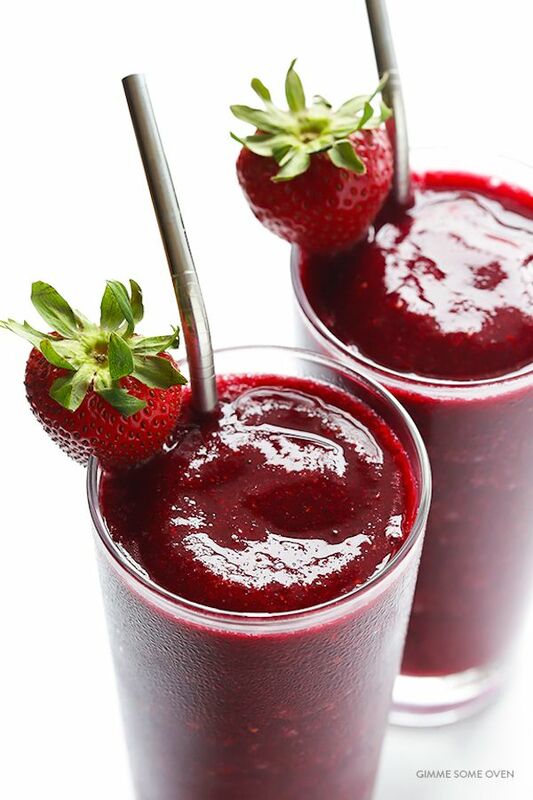 If you like the flavor of sangria but don’t love the big chunks of fruit getting caught in your teeth when you take a sip, try making Frozen Sangria Slushies. This recipe at Gimme Some Oven looks so easy — just stick it all in the blender and go. 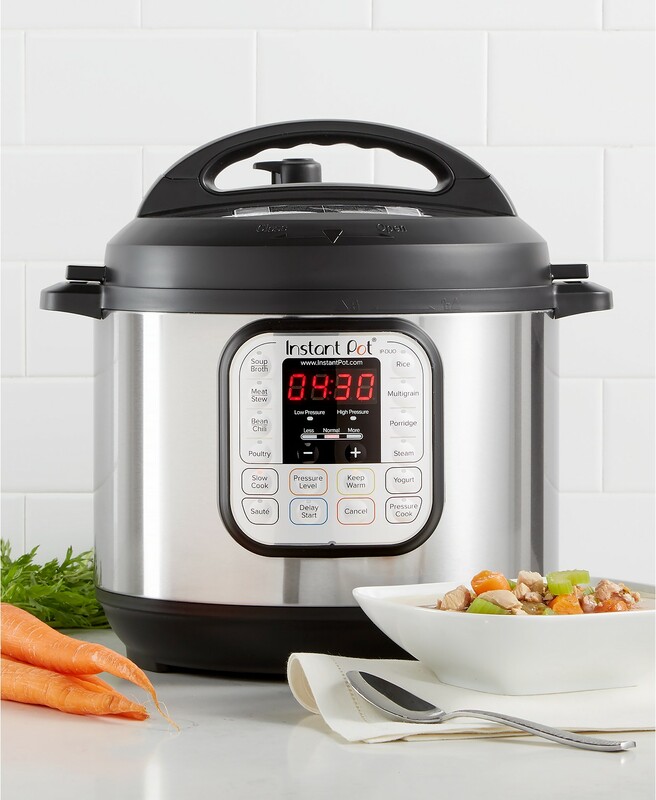 So easy, and so good. Of course, if we’re talking frozen cocktails we have to talk about margaritas. They’re the original! 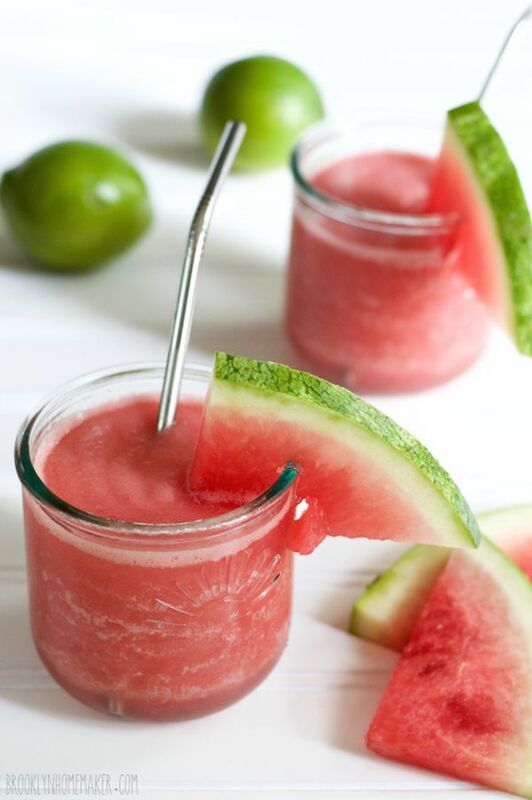 But for a more fun twist, try a Frozen Watermelon Margarita recipe. This version at Brooklyn Homemaker is a great way to use up the rest of your watermelon, whether you like your drinks virgin or the real deal. Then again, if watermelon isn’t your favorite (huh? 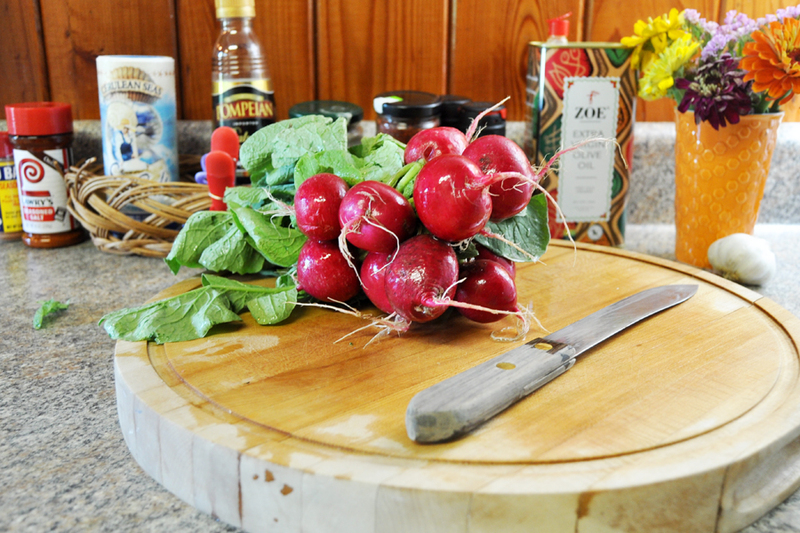 ), use any other summer fruit for a sweet twist on the classic. Does anything go better with burgers hot off the grill than a delicious chocolate milkshake? Well, maybe just one that’s spiked with bourbon, complete with hot fudge and bourbon whipped cream on top. 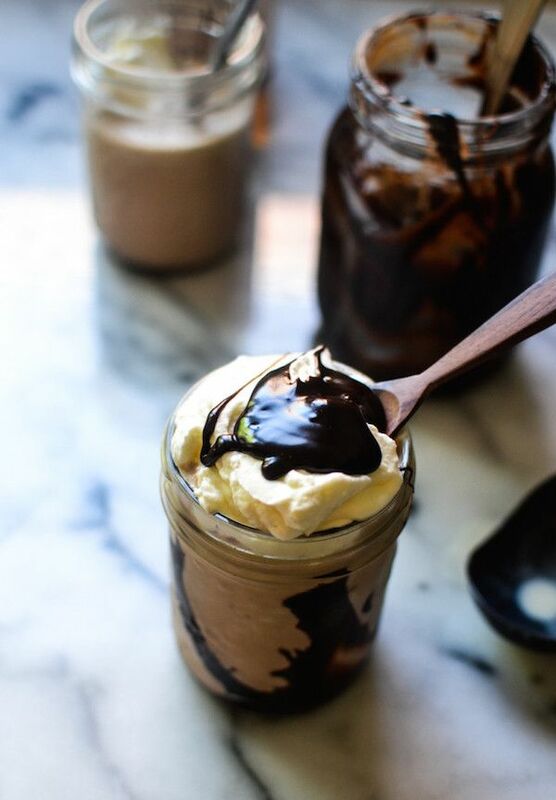 You can find the recipe for the Hot Fudge Bourbon Milkshake at Warm Vanilla Sugar, and if you want to skip the hard shots it will still be delicious. We found the drink that’s perfect for those few weeks when we switch from summer to fall — it’s not cold enough for a hot winter drink and you’re kind of over those fruity summer aperitifs. 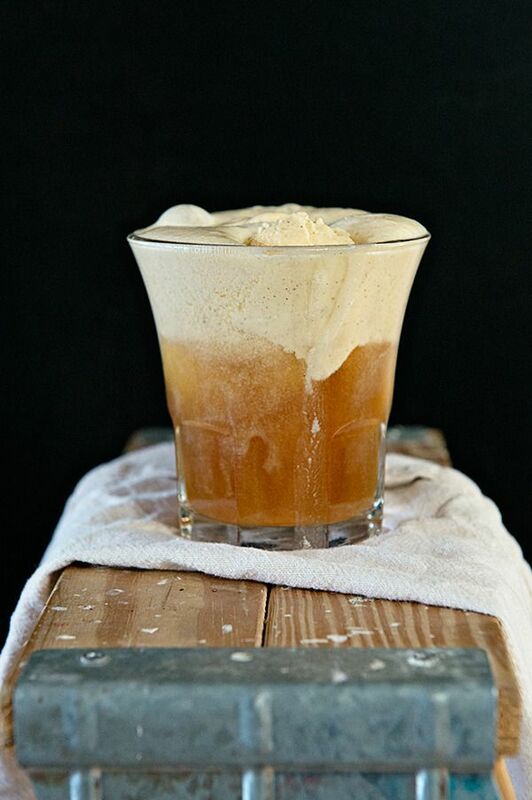 This recipe for a Pumpkin and Hard Cider float at Dine and Dish has me thinking it’s not too early for pumpkin. Pumpkin pie gelato + sweet hard cider ale. Oh my goodness. Cool and refreshing with all the flavors of fall. Yum. 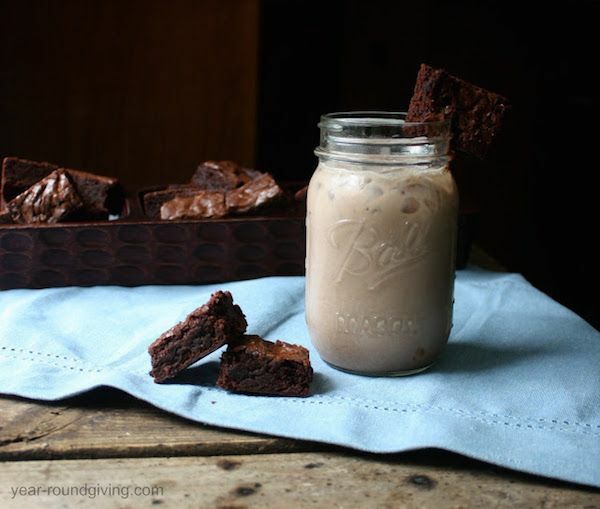 A creamy, sweet, chocolate-y White Russian is an indulgent cocktail on its own, but ready-made for turning into a milkshake, and Year-Round Giving has done just that with a White Russian with brownies cocktail recipe. Just switch out the traditional half-and-half for vanilla ice cream and blend it till it’s thick and delicious. She’s got all the details on her site. 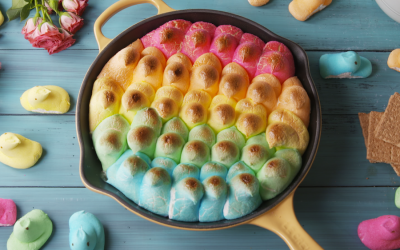 And yes, definitely serve with brownies.